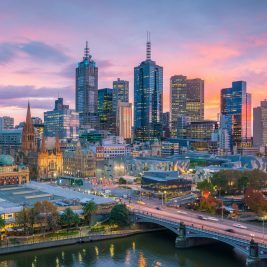 Australian employers are already beginning to feel troubled by 457 Visa changes even though these existing visas will be abolished in March 2018. 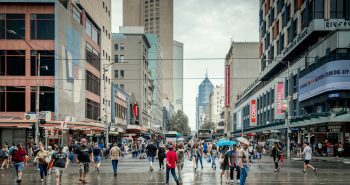 A large number of businesses in Australia believe that it will be tough to attract top overseas talents. The reason is that the two visas replacing 457 visas will not have the same benefits in terms of permanent stay in Australia. Capgemini, the IT Consultancy that is headquartered in Paris with offices across the globe has revealed the issues being faced owing to 457 visa changes. 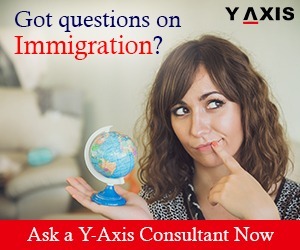 It has said that it is getting tough to hire fresh overseas talents for its business in Australia, as quoted by the Australiaforum. 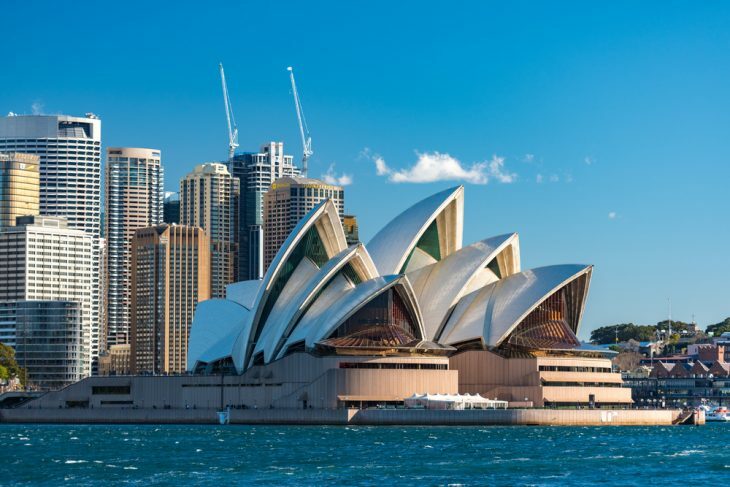 Head of Australia and New Zealand arm of Capgemini Nicolas Aidoud has said that scarcity of Skilled Workers is the chief concern for the company’s expansion in Australia. The hospitality industry is dependent on Overseas Workers for specific roles from sake specialist to French pastry chef. Neil Perry the celebrity chef in Australia has 3,000 staff across several restaurants. Out of these almost 1/3rd are with provisional work or student visa. 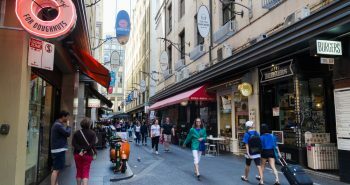 National President of the Migration Institute of Australia Angela Chan said that hospitality industry that is already troubled with the scarcity of skilled workers will be worst hit owing to 457 visa changes. It is projected that by 2020 there will be a shortage of 120,000 skilled workers in the tourism and hospitality industries, said Ms. Chan.